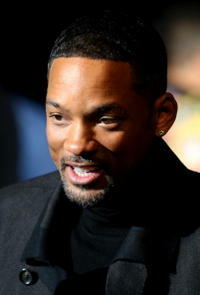 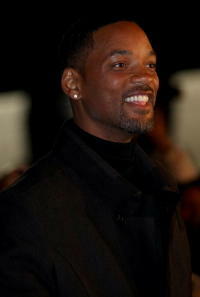 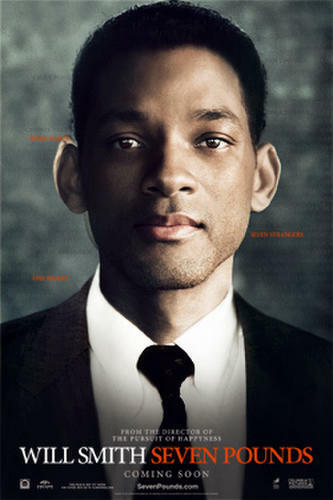 Will Smith at the Missouri premiere of "Seven Pounds." 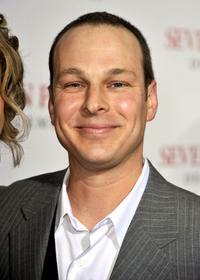 Director Gabriele Muccino, Rosario Dawson and Tyrese Gibson at the after party of the California premiere of "Seven Pounds." 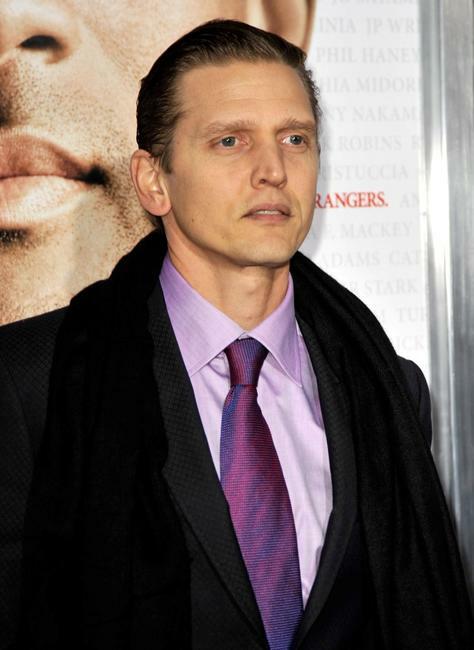 Rosario Dawson and Woody Harrelson at the after party of the California premiere of "Seven Pounds." 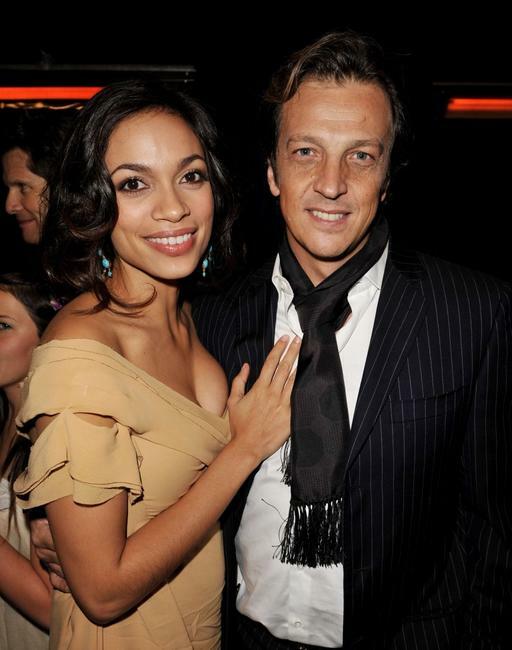 Rosario Dawson and Director Gabriele Muccino at the after party of the California premiere of "Seven Pounds." 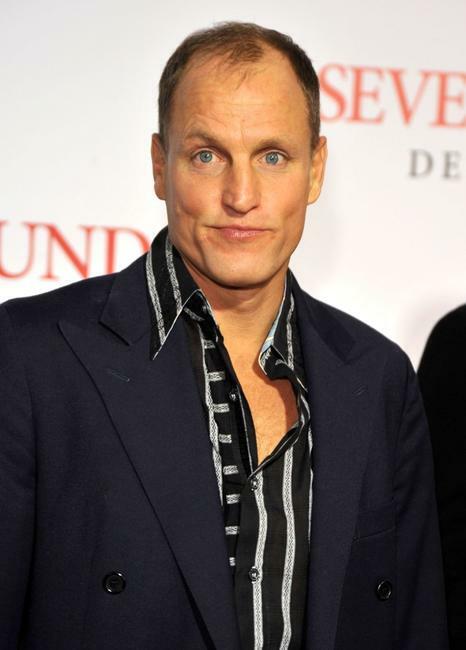 Woody Harrelson at the California premiere of "Seven Pounds." 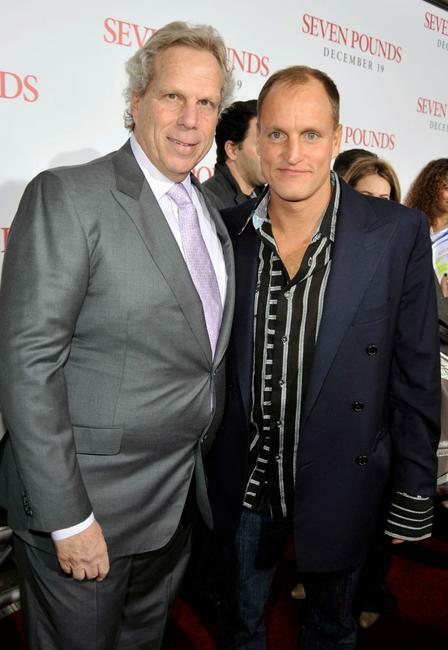 Producer Steve Tisch and Woody Harrelson at the California premiere of "Seven Pounds." 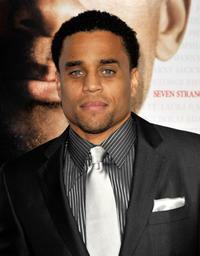 Michael Ealy at the California premiere of "Seven Pounds." Barry Pepper at the California premiere of "Seven Pounds." 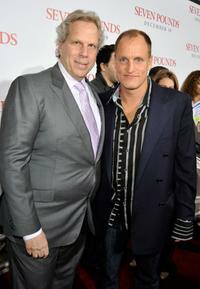 Director Gabriele Muccino and Guest at the California premiere of "Seven Pounds." 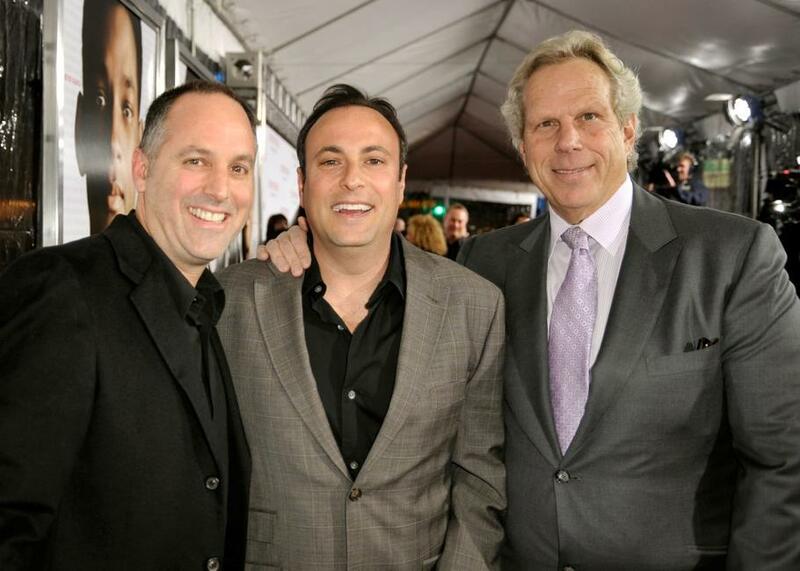 Producer Todd Black, Producer Jason Blumenthal and Producer Steve Tisch at the California premiere of "Seven Pounds." Grant Nieporte at the California premiere of "Seven Pounds." 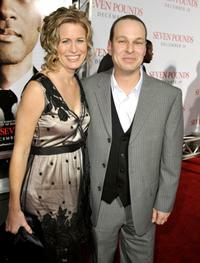 Grant Nieporte and Guest at the California premiere of "Seven Pounds." Sarah Jane Morris at the California premiere of "Seven Pounds." Laila Ali at the California premiere of "Seven Pounds." 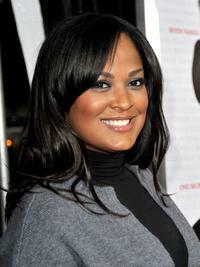 Madison Pettis at the California premiere of "Seven Pounds." 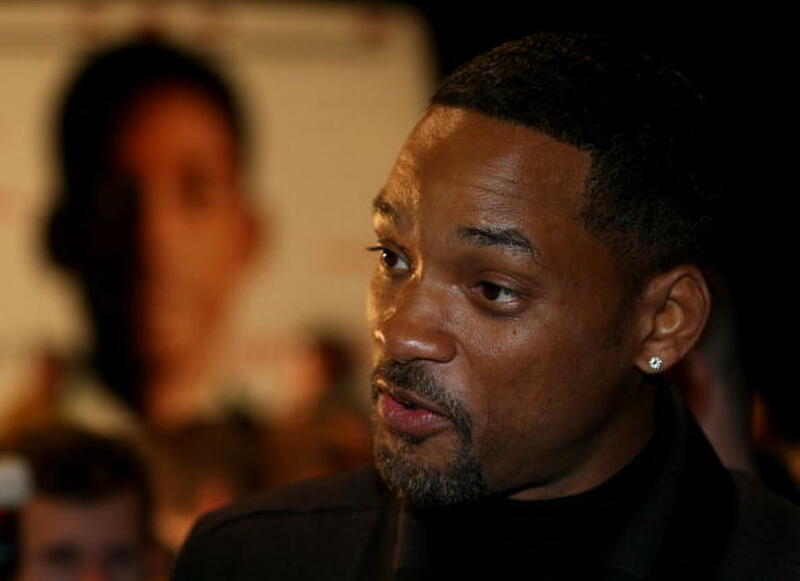 Gabrielle Union at the California premiere of "Seven Pounds."